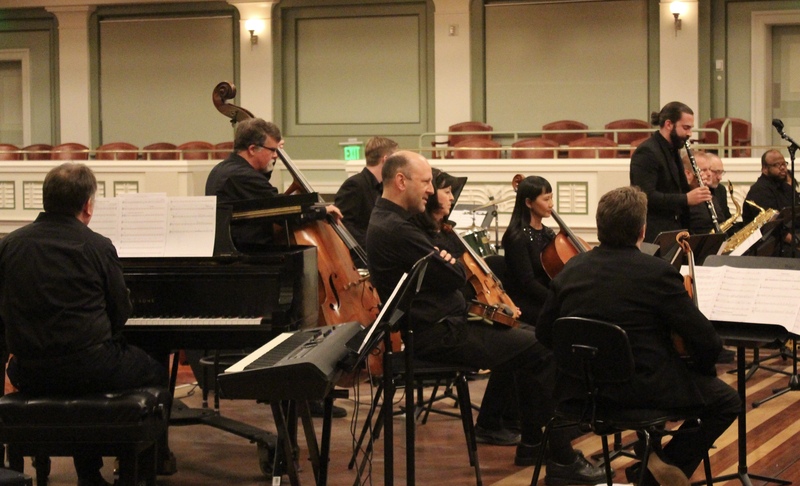 Like nearly all Nashville Symphony education and community engagement programs, OnStage is presented free of charge. This series has proved to be very popular with both musicians (who play a vital role in not only rehearsing and performing the concerts, but in choosing repertoire and personnel) and audience (who experience the performances in a much more intimate setting that encourages rapport and dialogue, and breaks down perceived barriers between players an listeners). 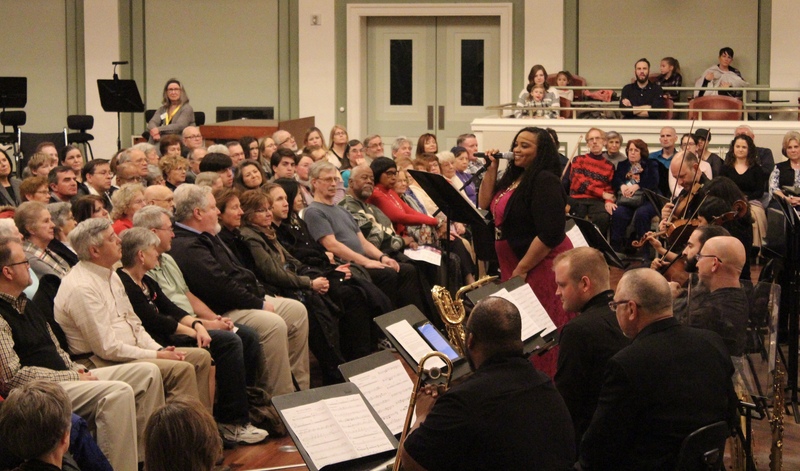 Over the last couple of years OnStage audiences have grown considerably, and patrons are now seated both on the stage surrounding the performers and as well as in the choir loft behind the stage. 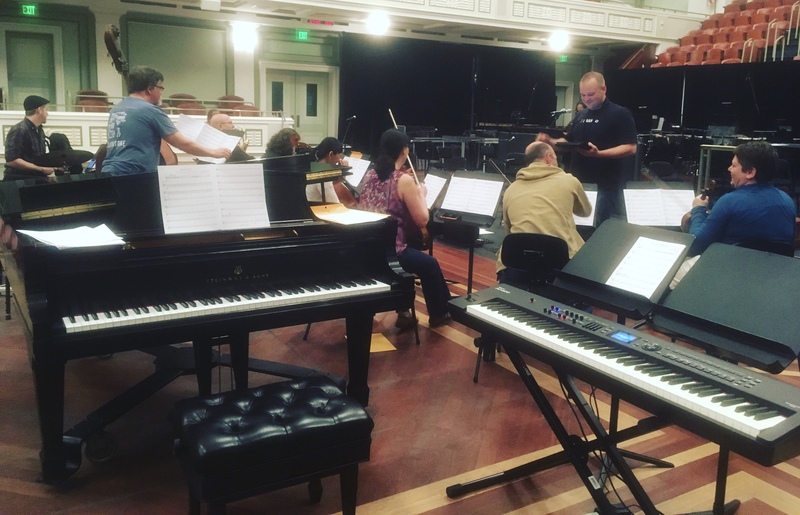 This year’s Jazz OnStage was the second time the Nashville Symphony has presented a jazz concert as part of the OnStage series: a unique collaboration between Nashville Symphony musicians, faculty at Vanderbilt’s Blair School of Music, and local jazz professionals. In 2016 we presented Birth of the Cool, a Miles Davis tribute featuring charts for the original nonet from Miles’ first sessions as a leader in 1949 and 1950. You can read about the fantastic 2016 Birth of the Cool OnStage here. For the second year in a row Ryan Middagh – who is the Director of Jazz Studies at Blair School – collaborated with me to plan and program the show. Not content with simply helping me put together an all-star band and directing rehearsals, this year Ryan also wrote all-original charts for the entire concert. Frankly, I don’t know how he finds the time to do these things. 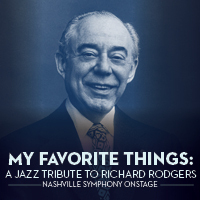 This year we chose to put together a program featuring tunes by the great Richard Rodgers (1902 – 1979). 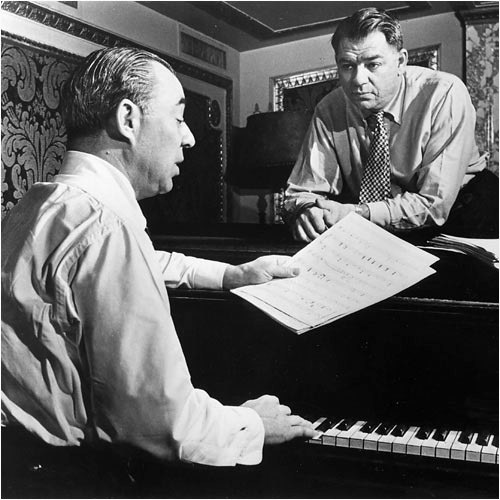 Together with his lyricists Lorenz Hart (1895 – 1943) and Oscar Hammerstein II (1895 – 1960), Rodgers wrote many of the most successful musicals in the history of musical theatre, and dozens of songs from these shows are mainstays of the American Songbook repertoire so often reinterpreted by jazz artists. 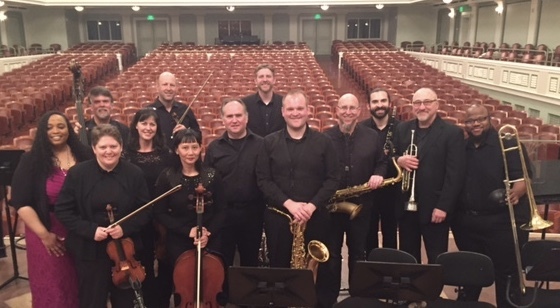 James, Jeff Bailey, Denise, Jeremy, Michelle and Glen are all members of the Nashville Symphony; Jeff Coffin, Ryan, Roland, and Glen are all faculty at Blair School of Music. 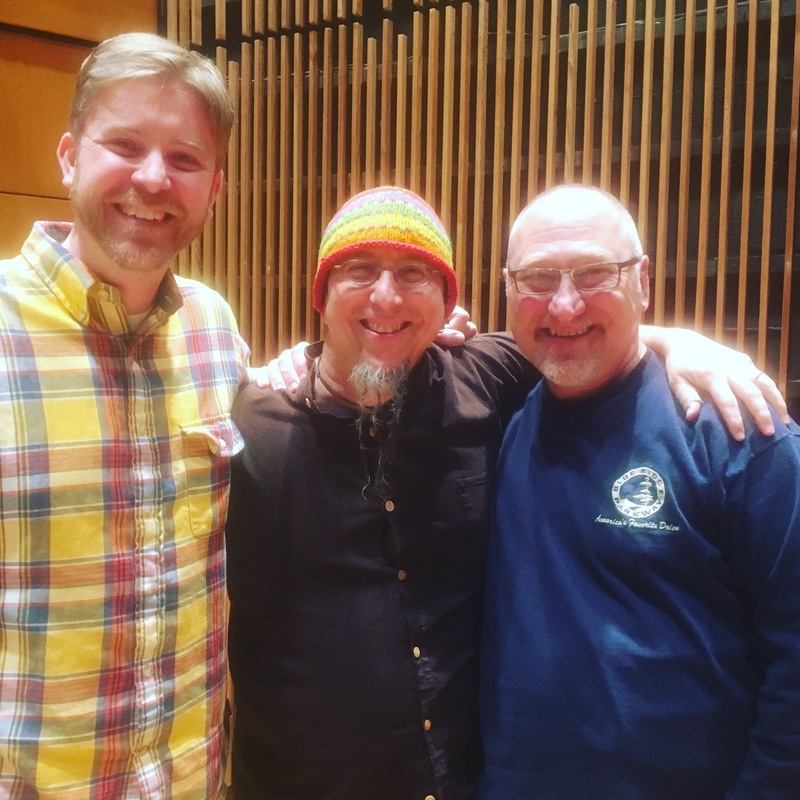 Dara, Jeff Coffin, Roland, and Jeff Lien are all active performers in the jazz scene in Nashville. 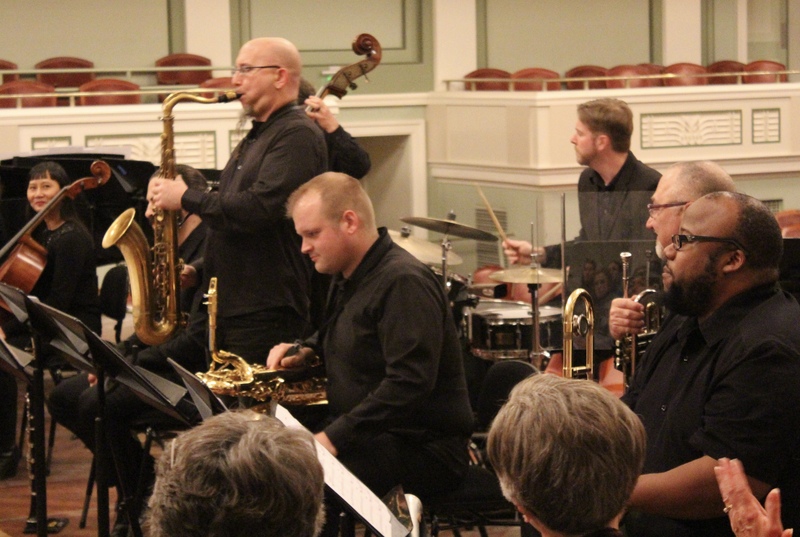 Once again our Jazz OnStage all-star band was a Music City dream team! The entire ensemble met for the first time last Thursday night at the hall, and we held a dress rehearsal Monday night at Blair. The audience was the largest attendance we’ve ever had for an OnStage event this season (as it was last year). 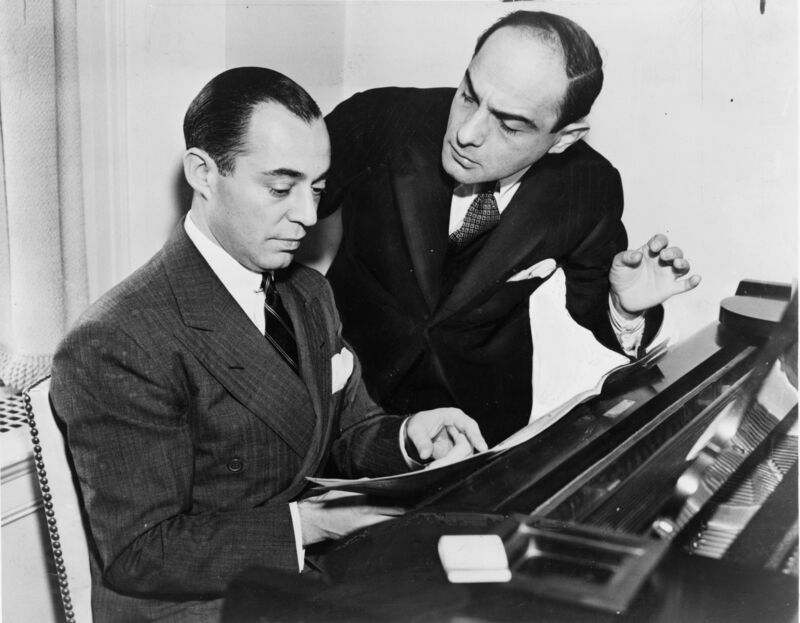 Dr. Middagh led all of us through the program with enlightening and entertaining commentary about the origins of each tune, including several amusing stories about Rodgers’ first lyricist Larry Hart. Everyone played with vigor and emotion, and Dara’s rich voice enthralled everyone in attendance. It was an amazing experience to play these iconic tunes with so many superlative musicians! 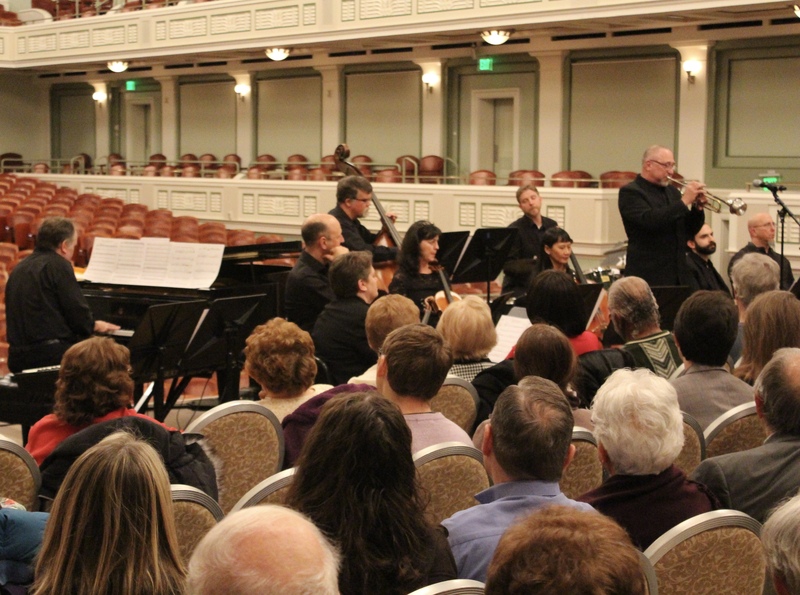 By walterbitner in Community, Education, Jazz, Music, Nashville Symphony, Nashville Symphony Programs on March 17, 2017 .